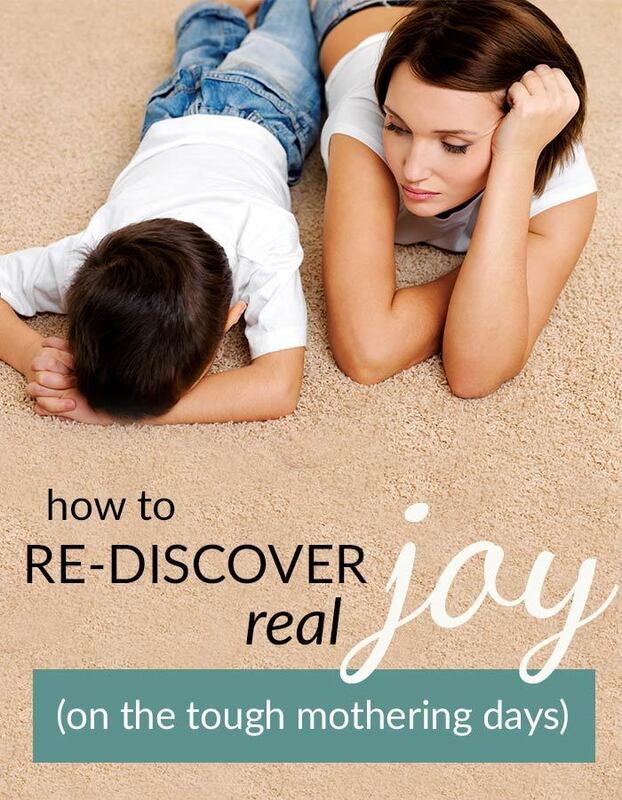 When we have a tough mothering day, we all need motherhood motivation to find joy, right? We need to know how to find joy and how to persevere, right? 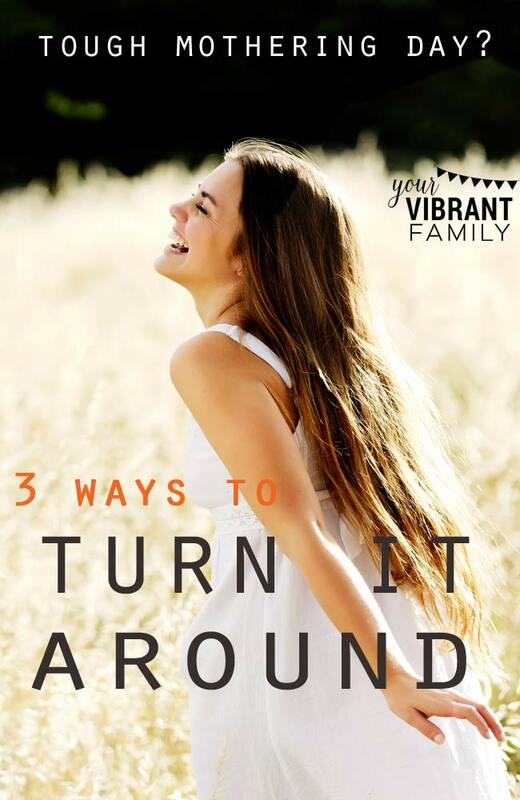 When I’m exhausted and need some motherhood joy, here are the three ways that I turn myself around. These make a world of difference–I promise!–and can help you find real hope and joy for the exhausting mothering journey. Spending time with God is the #1 way I find joy and motherhood motivation! Regular time in God’s word–praying, listening, just being with God–changes everything. You see, you were created with a purpose. And if you’re a mom, a big part of this season’s purpose is to be the best mom and wife you can be. How does this truth help on the tough mothering days? When we can see our lives as bigger than just this moment (and our purpose as more than just someone who feeds and cares for little people), we are able to get fresh clarity and strength to persevere as moms. And it’s SO MUCH easier to get that perspective when we’re regularly connecting with God. Regular rest through quiet times with God bring a calm and a bigger perspective that is unmatched by anything else. Even 10 minutes of intentional quiet time with God each day can bring true soul rest and replenishment for tired moms. 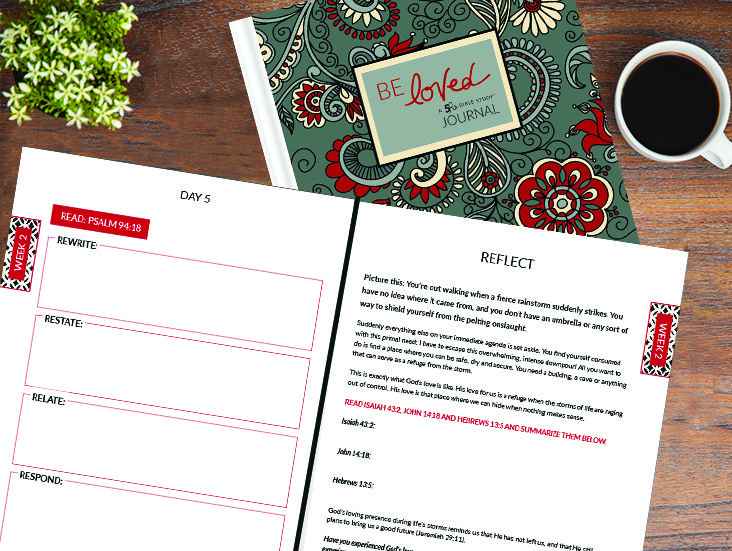 The 5Rs Bible Study Journals use the innovative 5Rs Bible Study™ Method (Read, Rewrite, Restate, Relate, Respond) to teach you how to read, understand and apply God’s word to your life–right now–so that you can find clarity, strength and motherhood motivation for the tough days. This simple Bible study method makes it easy to find spiritual replenishment in under 10 minutes a day. Letting God refill and replenish my spirit each day is one of the best ways I find rest as a mom! Imagine how much better you’d feel if you could connect with God and be replenished each day (especially if you could do it in under 10 minutes a day)! Now that we’ve talked about the #1 ongoing strategy for motherhood motivation, let’s talk about 3 ways to find peace and comfort on those tough mothering days. 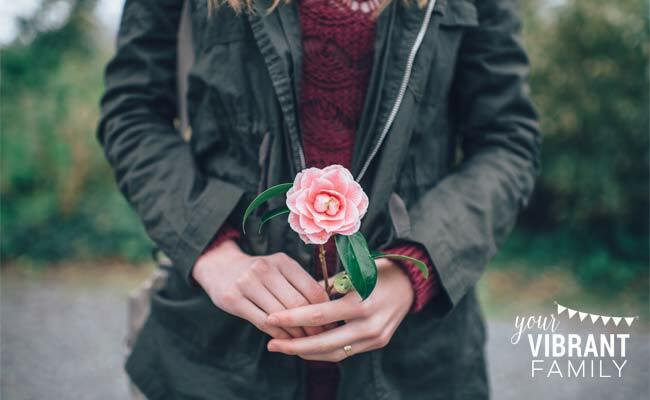 If it’s a been a tough mothering day, I encourage you to stop, take a deep breath and rediscover your motherhood motivation with these awesome ideas. Motherhood Motivation Tip #1: Find (and Celebrate) Each Day’s Motherhood Victories. Do you have days when you aren’t sure if you accomplished anything? I definitely do! That’s when I pull out a piece of paper and take inventory of the day. My four-year-old wouldn’t have learned his shapes and colors. My 11-year-old wouldn’t have any clean laundry for basketball practice tomorrow. My family wouldn’t have had a home-cooked dinner together. My teen would still feel anxious about that friendship dilemma. At first we may write off these simple things, but we truly are changing the world with our small-yet-mighty acts of service and love to our family. That’s true motherhood motivation! Yes, we are making a difference, and these daily victories remind us that motherhood’s challenges are worth it. On the tough mothering days, focus on what you did accomplish (not what you didn’t). Motherhood Motivation Tip #2: Accept the Reality of What Is and of What Isn’t. How can we have joy in motherhood–especially during long seasons of motherhood challenges? That toddler? Yep, he’s going to need you to cut his food for him today. Again. Your teen? Yes, she will need you to drive her to theatre rehearsal. Three times this week. Your eight year old? Yes, she does have reoccurring medical issues which cause you to spend way more time than you’d like at the doctor. We gain so much joy and peace when we stop fighting reality. What are you things you need to just accept right now about this season of mothering? You don’t have to like these things, and some of them probably aren’t ideal. But for now? They are reality. Accept them with a joyful spirit. Motherhood Motivation Tip #3: Connect with God for rest, joy, replenishment and hope. We previously mentioned the importance of spending time with God as a regular habit in order to stay strong as a mom. But when a tough mothering day strikes, I encourage you to just stop, pray and give every bit of those troubles to Him. Cry out to him. He loves you and cares for you so dearly! Let Bible verses like 1 Peter 5:7 , Psalm 119:50 and Psalm 94:19 bring you comfort and help you to trust Him to make things right. I do have to say that it’s easier to trust God and His plan (especially on those days when everything seems to go sideways) when we can make a regular habit of being in God’s word. In fact, I think of my daily quiet time with God as regularly maintaining my spirit (and my faith in God). Little by little, hearing God’s voice each morning sets a firm foundation of joy and hope in my life that helps me weather the tough mothering days with grace. Wait! You say. I’m a busy mom who barely has time to shower each day! How am I supposed to find time to connect with God? That’s why I pray that you’ll check out the 5Rs Bible Study™ Journals. I know that they can really help you use your limited free time to really connect with God (in under 10 minutes a day)! But don’t take my word for it. 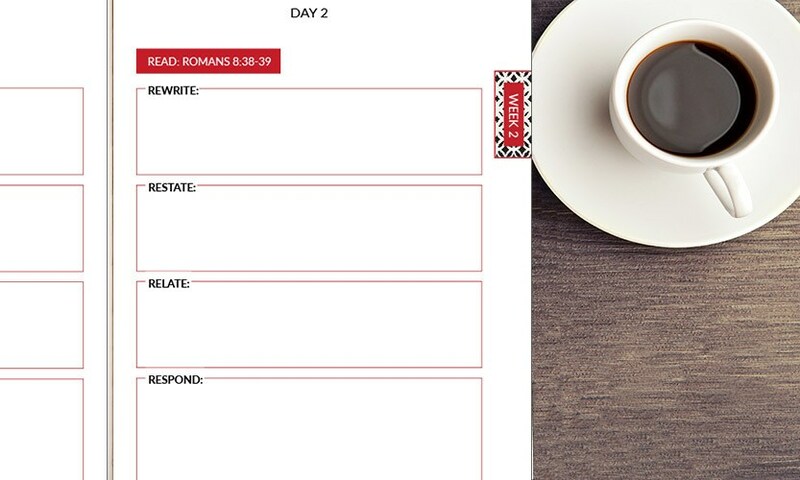 Try these Bible study resources out yourself–for free! You are worth it, and your family deserves a well-rested mama who can find regular replenishment! How Can We Count it All Joy During Life’s Toughest Trials? And don’t forget to check out the 5Rs Bible Study Journals! I know that this regular time in God’s word is just what you need for ongoing motherhood motivation and true joy!